Get your music video seen by millions during TV Sports broadcasts. White Knight Worldwide Media (BMI) and MusicOpps.com are offering, select, high quality independent artists/bands a chance to have their music videos placed with our mainstream TV sports network alliances. These networks include all North American iconic sports stations. Videos will have air time as highlights and bumps set to major sports action across the NFL, MLB, NCAA, NHL and NASCAR. These extensive major broadcast networks reach over 200 Million active viewers nationwide. Content providers, alongside MusicOpps.com, include 20th Century Fox, Sony, Universal, Epic/Columbia Records, Warner Music Group and more. GENRES ACCEPTED: Rock, Hard Rock, Metal, Indie, Alternative, Electronic, Pop, Country, Dance, Hip-Hop and R&B. -Videos must be well-produced, professional, and ready for inclusion in television programming. COMPENSATION: Get your video seen by up to 200 Million TV Sports viewers and have the opportunity to collect performance royalties as 'public performance' payout via your PRO. (ASCAP, BMI, SESAC). International PRO's reciprocate. SUBMISSION PROCESS: Music videos submitted will all be reviewed thoroughly by MusicOpps.com staff. The videos which match the submission criteria will then be passed along to the Television Network Producers for approval into their rotation. 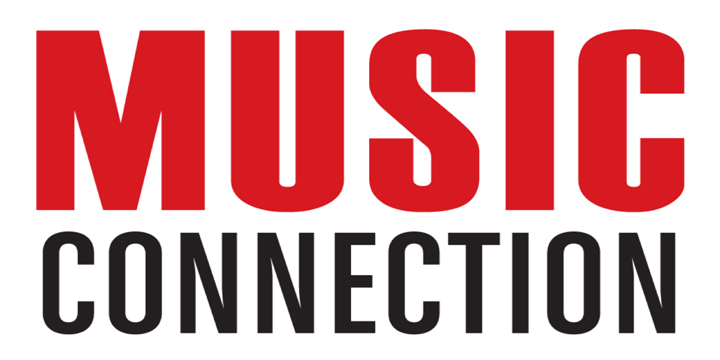 If selected by the producers, MusicOpps.com will then provide the usage agreements and FTP upload information from the producer directly to the artist to complete the process and get the video into rotation. There are no additional fees once an artist is selected, only the submission fee listed below. -A YouTube link to your music video (for producers to stream). -An HD Quality file of your video for FTP upload (if selected by producers for broadcast).